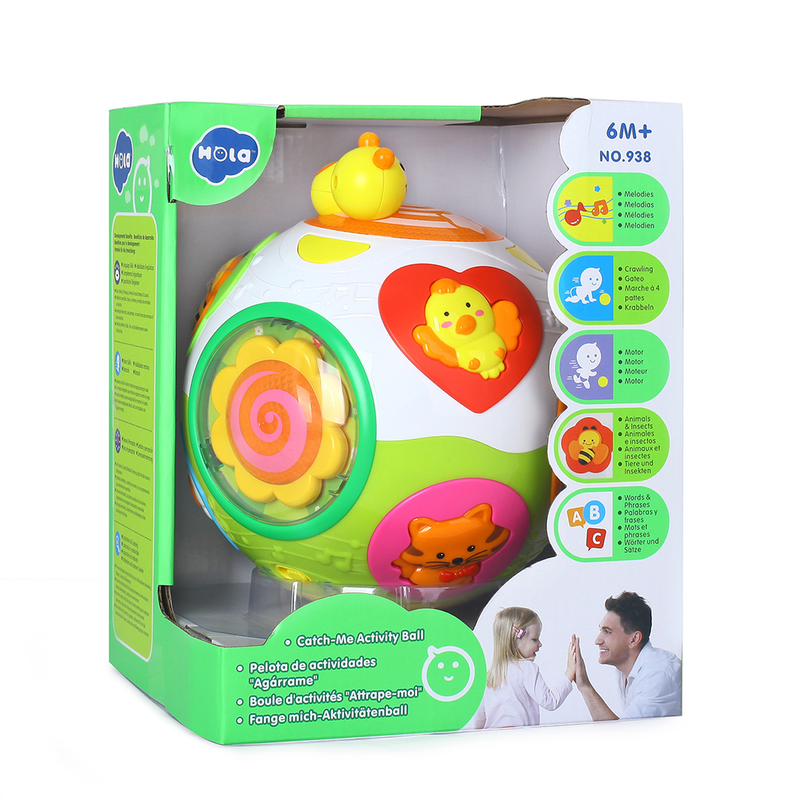 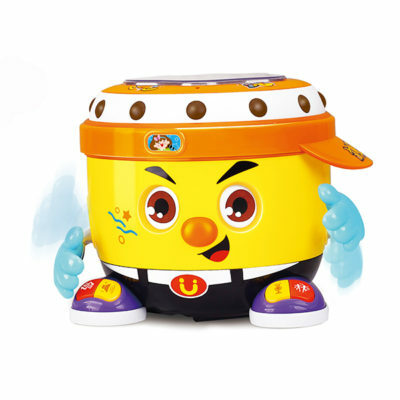 Hola Toys - Catch-me Activity Ball. Your little one will have a ball of fun. 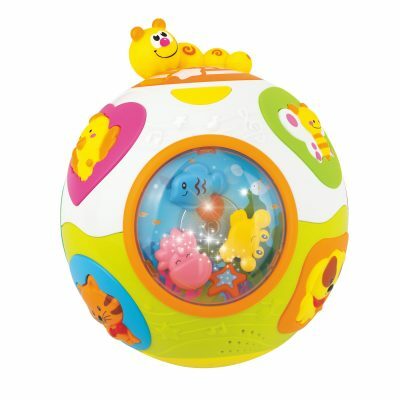 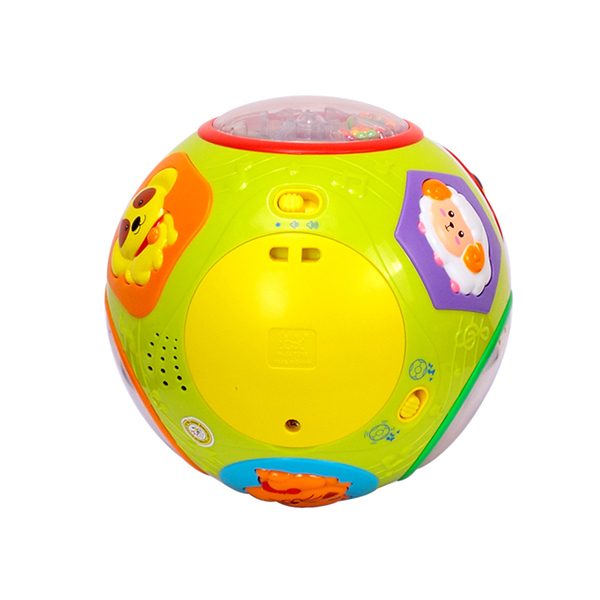 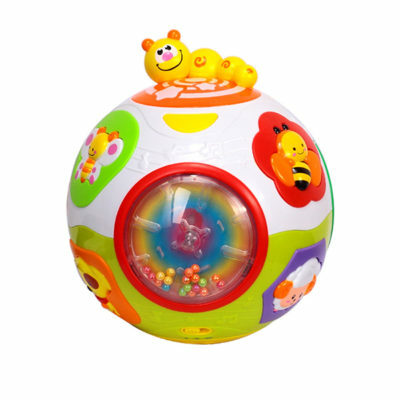 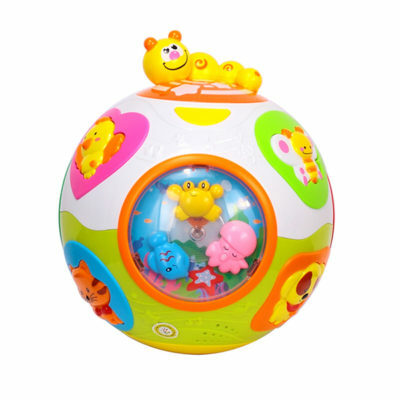 Your little one will have a ball of fun with the Catch-Me Activity Ball! 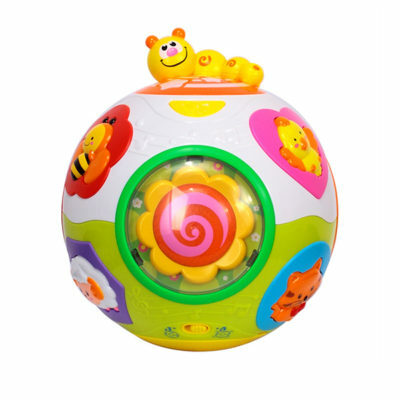 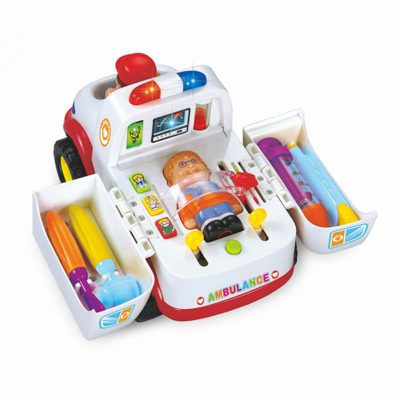 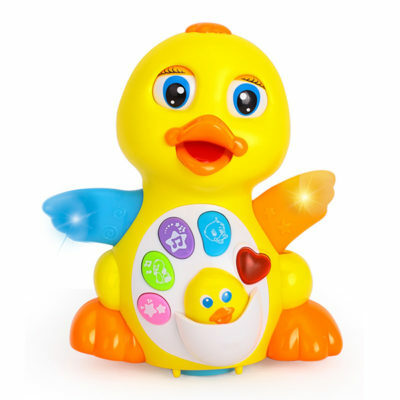 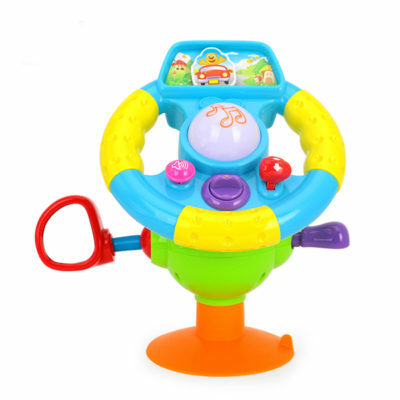 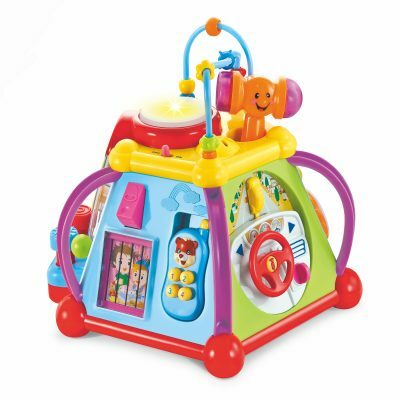 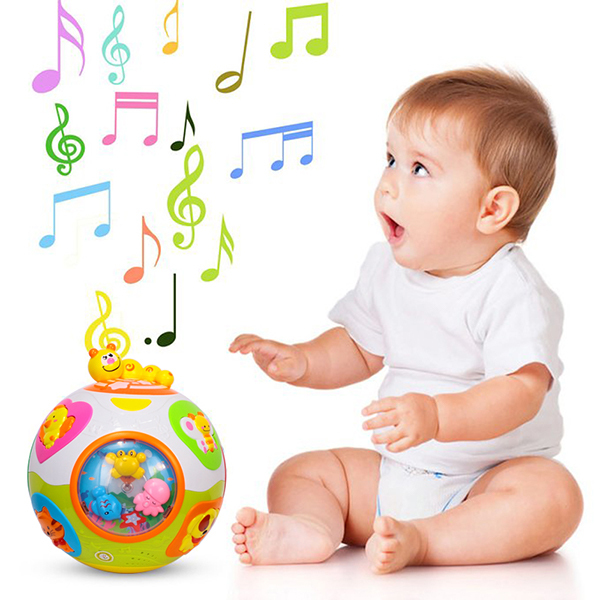 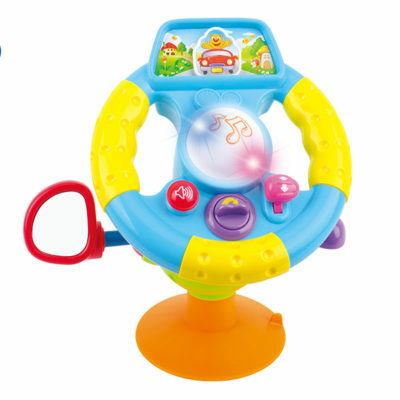 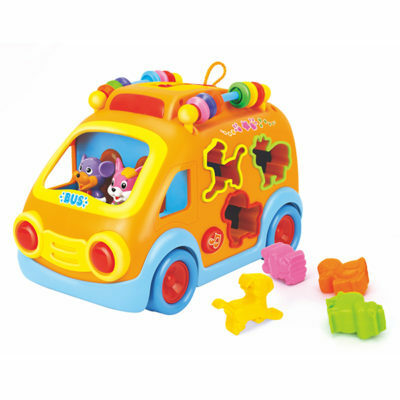 It’s packed with features including cheerful melodies, spinning beads, flashing lights, plus colourful animal & insect buttons with fun sounds, words and phrases. 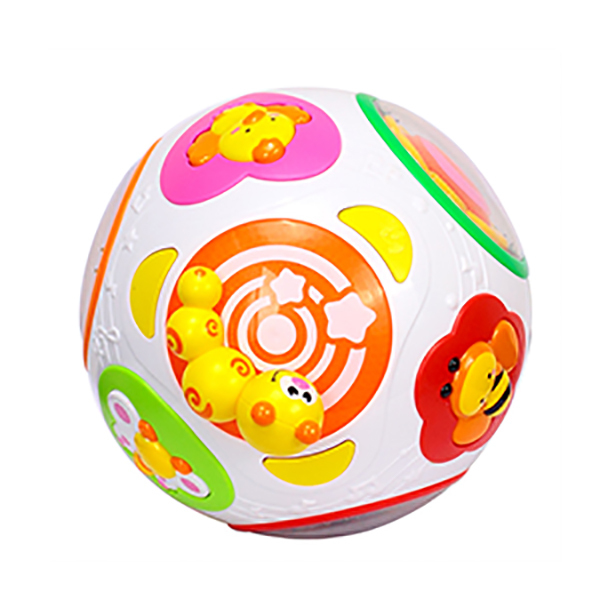 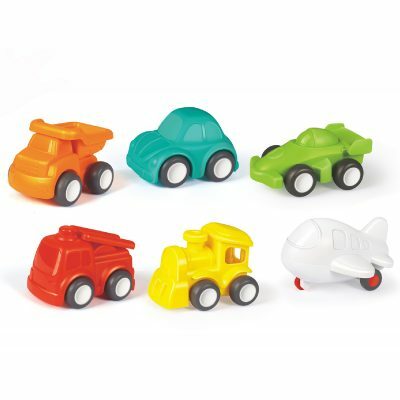 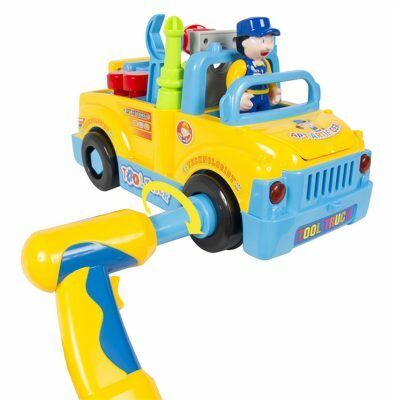 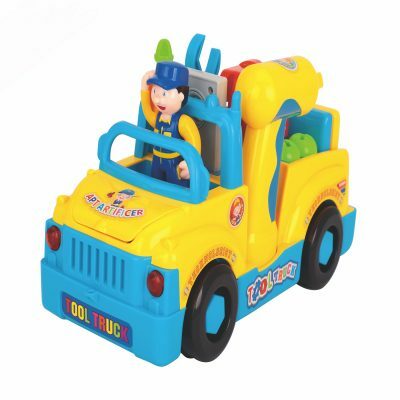 This playful toy will encourage your baby to crawl and walk, plus it promotes fine motor skills.